The Bengal Cat Association is a club for owners, breeders, exhibitors and lovers of this unique breed. 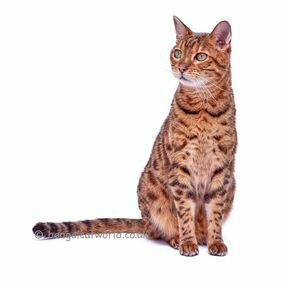 Our aim is to work to preserve, protect and promote interest in Bengal cats and to offer advice and guidance for everyone who has an interest in the breed. We are a non-profit organisation and all proceeds from website sales will fund club activities. These include charitable donations, welfare and re-homing, and in time we hope to host our very own Bengal Cat Association GCCF club show!